Although we believe that the house at Earlscliffe was built around 1850, the earliest recorded history of the gardens occur at the time when Sir John Lumsden moved into Earlscliffe in 1930. 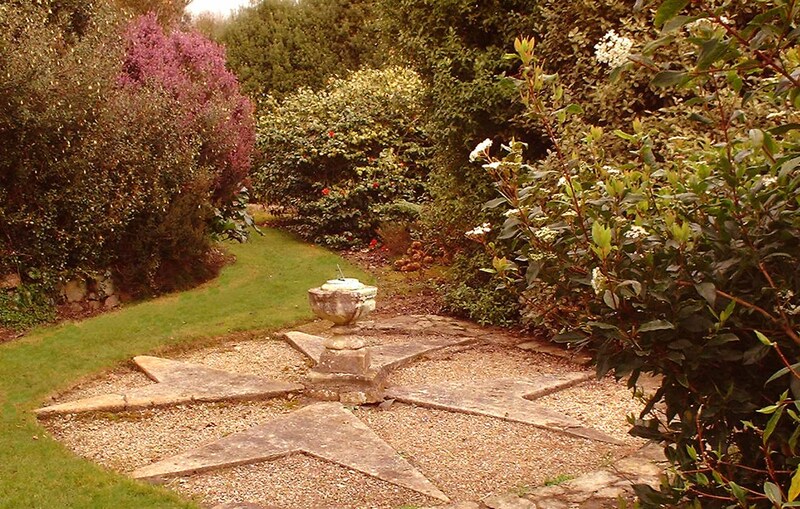 When Sir John moved into Earlscliffe the gardens, according to his daughter, Betty L'Estrange, were "virtually shrubless and flowerless"  He set about transforming the garden, planting shrubs and building a number of terraces. He also celebrated his work at the St John Ambulance Brigade by building a Maltese Cross sundial at Earlscliffe, which gave him "enormous pleasure". This sundial can still be seen today. See "Earlscliffe in the time of Sir John Lumsden" for further information about life at Earlscliffe in the 1930's, with some great early photographs of the garden and some wonderful living memories from one of Sir John Lumsden's grand daughters, Margery Stratton. The next records of the garden where from Olive Stanley Clarke who lived in Earlscliffe in 1950. 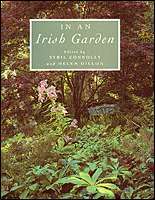 In the book "In An Irish Garden" by Sybil Connolly and Helen Dillon , Olive Gladys Stanley-Clarke described Earlscliffe as a "large ugly house" with a neglected garden overrun with Aubrieta and "a hideous mauve Gladiolus". Not much more is known about the gardens at Earlscliffe until they were sold to David and Muriel Robinson in 1969.